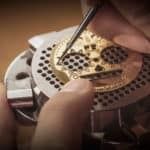 Representing the peak of Chopard’s in-house approach to Swiss watchmaking, the sought-after L.U.C watches are usually defined by a perfect marriage between traditional styling and finely constructed and finished movements. 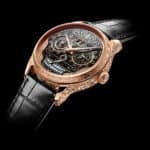 But the incredible Chopard L.U.C Perpetual T Spirit of la Santa Muerte takes a completely different turn, looking like the most extravagant Chopard wristwatch we’ve seen in a very long time. 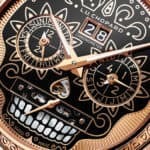 A unique timepiece that was specially designed for the 2018 SIAR watch fair in Mexico, this unusual and oddly appealing watch was dressed up in eye catching motifs inspired by Mexico’s Día de Los Muertos (or the Day of the Dead). If you don’t know this yet, Día de Los Muertos is an annual event held at the end of October in Mexico, a special holiday that’s basically a celebration of the dearly departed, that shouldn’t be confused with our Halloween. 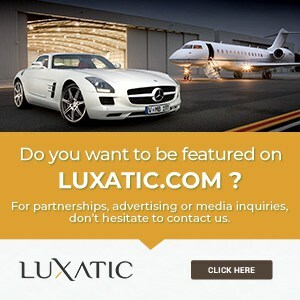 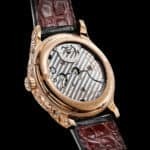 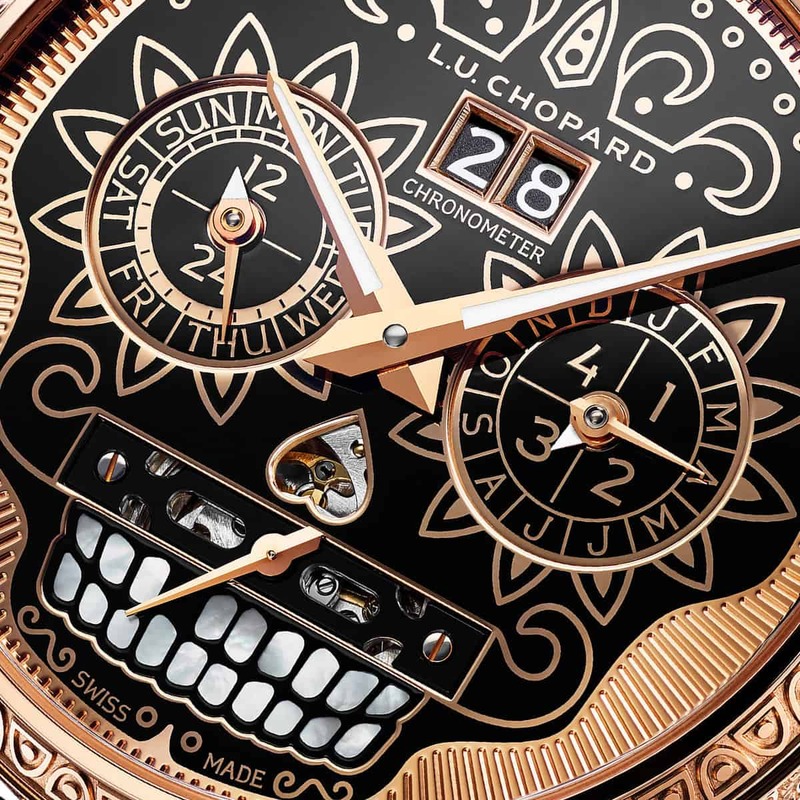 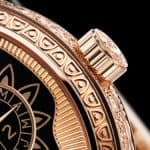 The Chopard L.U.C Perpetual T Spirit of la Santa Muerte is named after the Mexican patron saint of death, which explains the liberal use of the skull motif, but there are many other details worth mentioning, like the perpetual calendar, an invisible tourbillon regulator or a 9-day power reserve. 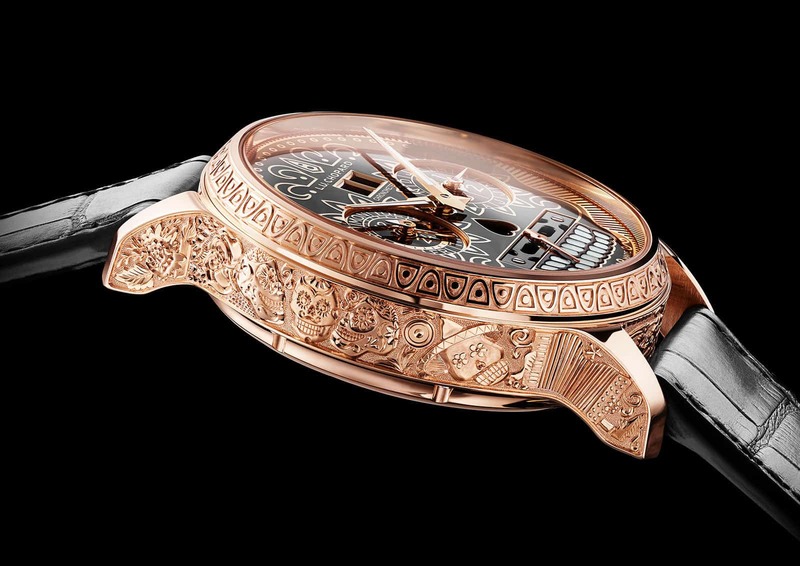 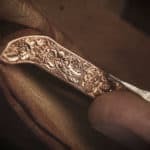 The one-off L.U.C Perpetual T Spirit of la Santa Muerte comes in a large 43mm 18k rose gold case, with its sides, bezel and crown being fully engraved by hand to add even more detail to this visual spectacle. 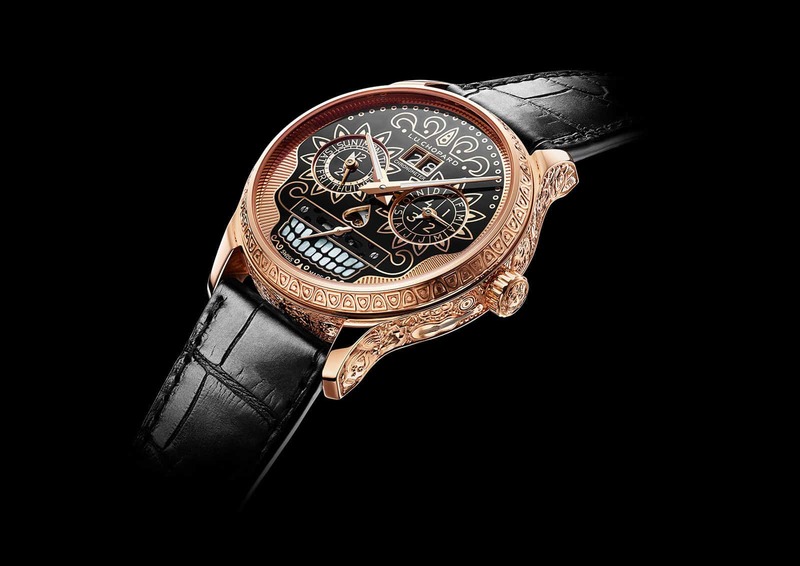 Chopard’s excellent L.U.C 02.15-L movement is fully visible on the back, with the small power reserve indicator nestled on the barrel bridge. 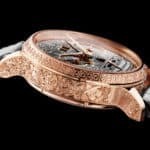 If this unique timepiece hasn’t been sold already, you should know that the Chopard L.U.C Perpetual T Spirit of la Santa Muerte is valued at 244,500 Swiss Francs, but you could order similar custom timepieces if you really want one.